Here are some articles in the Family Section which are really great! Website with so much of information that often its hard to find something a second time! Here is the link to the Rehabilitation resources and some specific videos and documents. This is a literally an ocean of resources! Mommy Speech Therapy has excellent worksheets and I have used them in plenty. There are hundreds of SLP blogs but I do not have the time to read through. Here is a link with over 173 sites if you are interested! Let me know if you come across something that is terrific! There are Facebook groups for AG Bell, Hearing Loss Association of America, The American Speech-Language-hearing Association which you can join for news and events. Articulation Station is an excellent app to teach sounds. Little Finder, Photo Touch Concepts, Comparative Adjectives and Action Words are other great apps for vocabulary and language but use good judgement while using apps – personally I feel non-app methods are the best:). 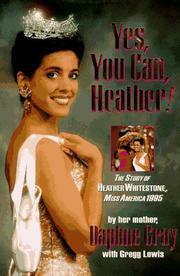 The story of Heather Whitestone, Miss America 1995 written by her mother Daphne Gray. This is a book I came across while waiting in DePaul’s Parent room. Her mother describes the various phases in Heather’s life – onset of hearing loss, choosing Auditory Verbal Therapy, how years of hard work enabled Heather to speak even being profoundly deaf, her desire to be Miss America, going for various pageants and ultimately winning the Miss America title in 1995. It was inspiring to read how she worked tirelessly on improving Heather’s communication skills, advocated for her and stood by her while she pursued her dream. In particular, I was moved by a portion in the book that describes a conversation between God and an angel wherein they are assigning patron saints to all mothers in the world and God says that for a mother with a handicapped child, a mirror would suffice. It has given me a lot of strength and given me the conviction that Adith’s deafness is indeed for a purpose. Yet another find from DePaul Parent room! Written by Warren Estabrooks, recipient of A G Bell Award for International Services 2016 and President and CEO of WE Listen International, Inc., a global training and consulting company in Toronto, Canada, this book includes excerpts from therapy sessions that highlight techniques used by professionals and parents for children ages 0 through age 6. My favorite part of the book are the family stories – parental accounts of how Auditory Verbal Therapy has changed the lives of their children. It is interesting because it is divided into 2 portions, one written in 1996 about the initial phase and the other in 2006, which describes the child’s current phase! The children have transformed into young adults, independent and successful! One parent has even noted that ” to say the cochlear implants have been life-changing would be an understatement!”. There are parts mentioning the various challenges the child (and sometimes the parents themselves) had to deal with and it gives a good overview of things we can expect as parents to a HoH child. It is natural that a parent with a special needs child would be willing to go to great lengths to get the answer to the question “ How did this happen?”. This is a documentary about a mother who comes to US all the way from Iceland to know more about the research and instruction methods followed for Autism to give a better chance for her autistic son who is also visually challenged. In her course, she meets several families with autistic children and learns about various techniques. 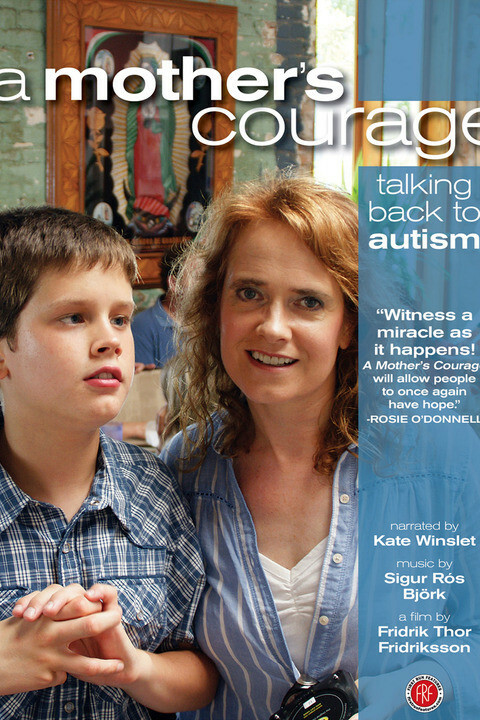 The movie also shows the story of Soma, who refused to give up on her autistic son and developed a technique called Rapid Prompting Method to help her son communicate ( he went on to become a published author!). Soma also started a school “HALO” in Austin where she trains autistic children with this technique. This Oscar nominated documentary tells the story of a deaf couple confronting a tough choice – to raise their deaf daughter in deaf culture or give her the opportunity to hear by a cochlear implant.